The standard room rate in the LGBT Bar’s group is $204/night. This excludes tax and fees. 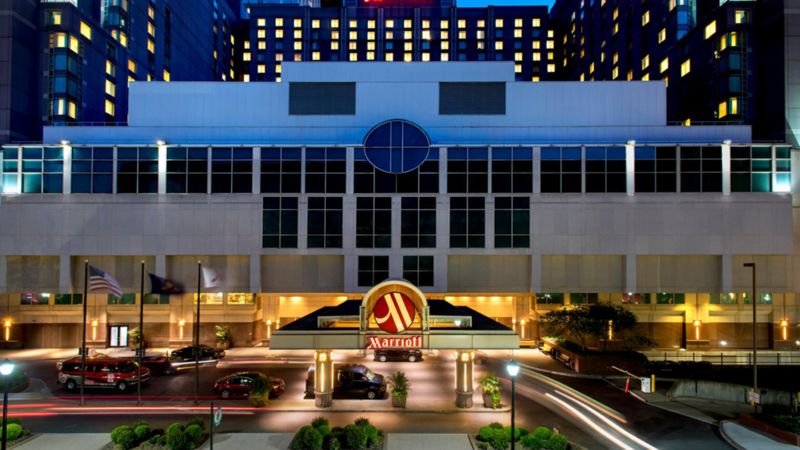 The LGBT Bar’s 2019 Lavender Law® Conference and Career Fair will be held at the Philadelphia Downtown Marriott Hotel.